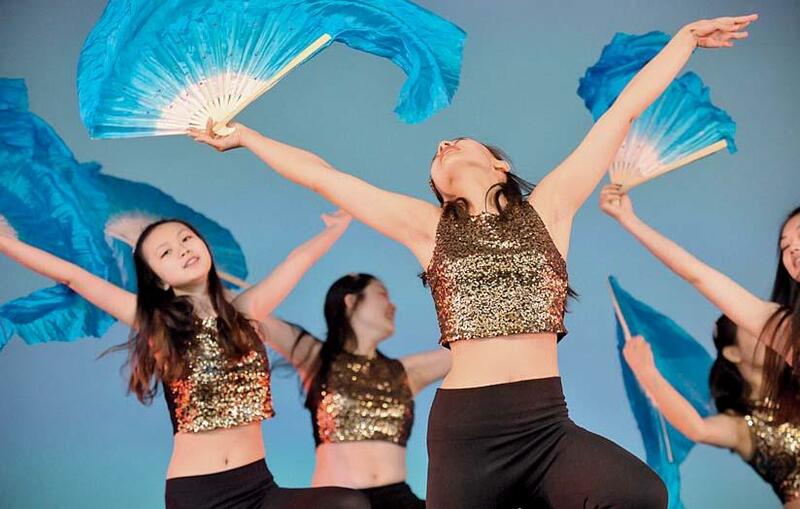 The annual arts extravaganza sponsored by Harvard offers more than 100 events, from live performances of dance, music, and theater to public-art installations; most are free and open to the public. Festivities begin on Thursday, April 28, at 4 p.m. with the Harvard Arts Medal ceremony; President Drew Faust and festival founder, actor, and author John Lithgow ’67, Ar.D. ’05, will honor the 2016 medalist, architect Frank Gehry, Ds ’57, Ar.D. ’00.